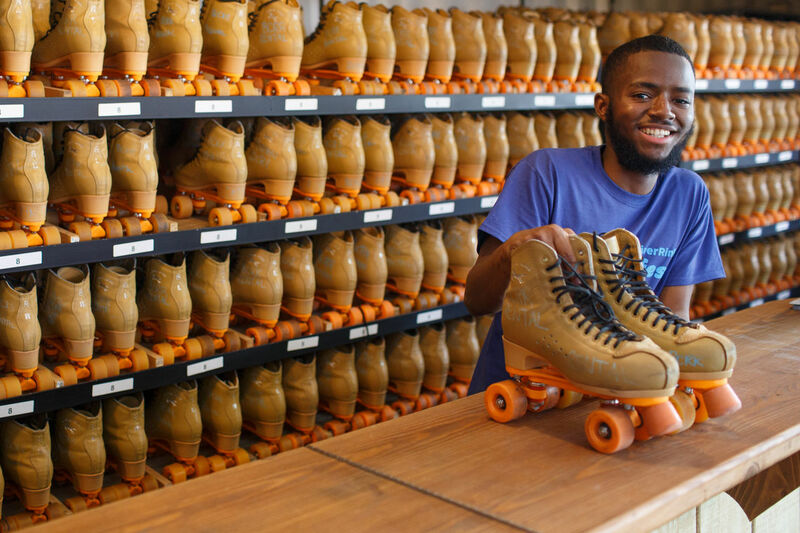 Blue Cross RiverRink Summerfest, Philadelphia’s only outdoor roller skating rink and summer-long festival, is open May through Labor Day. 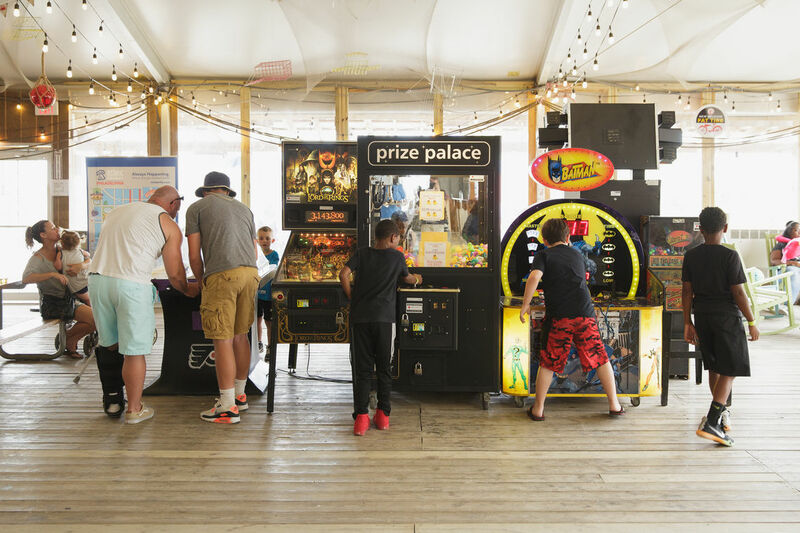 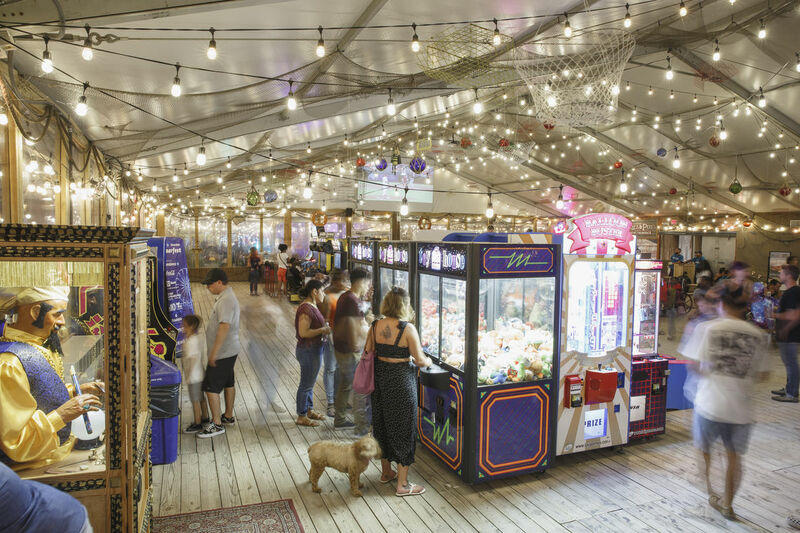 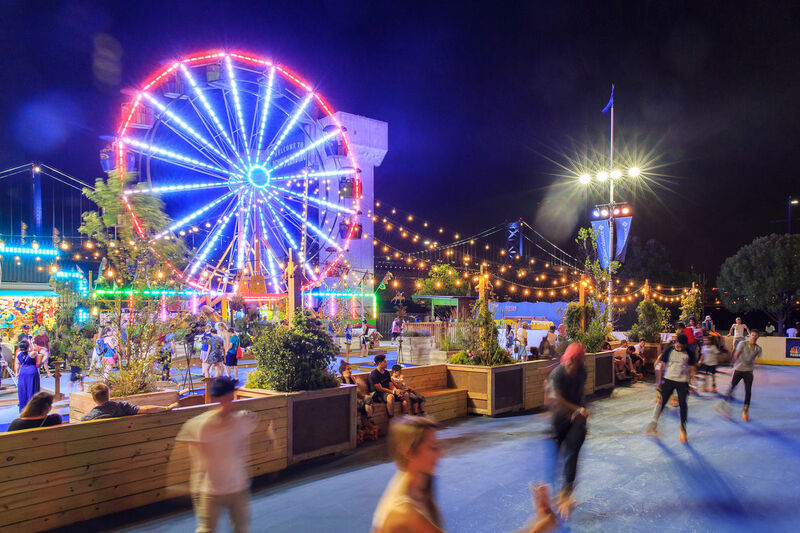 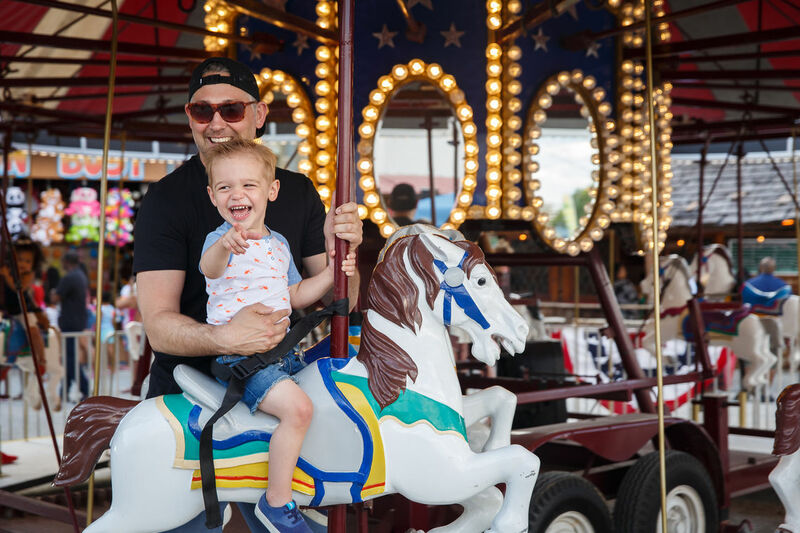 Alongside roller skating, visitors can enjoy the Midway, featuring a 60ft Ferris Wheel, now with programmable lights, Carousel, and boardwalk-style games. 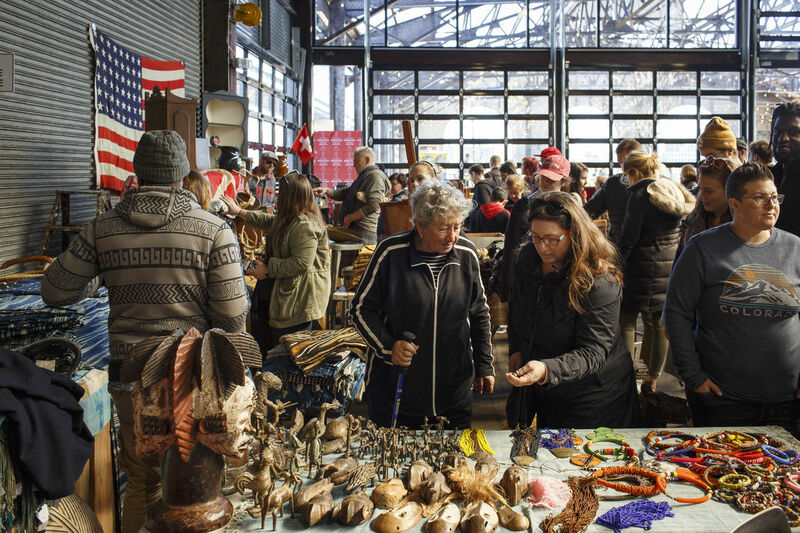 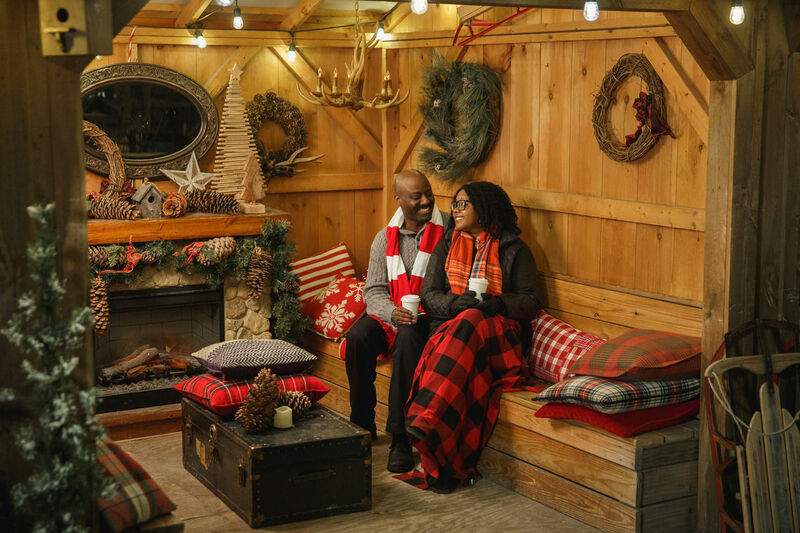 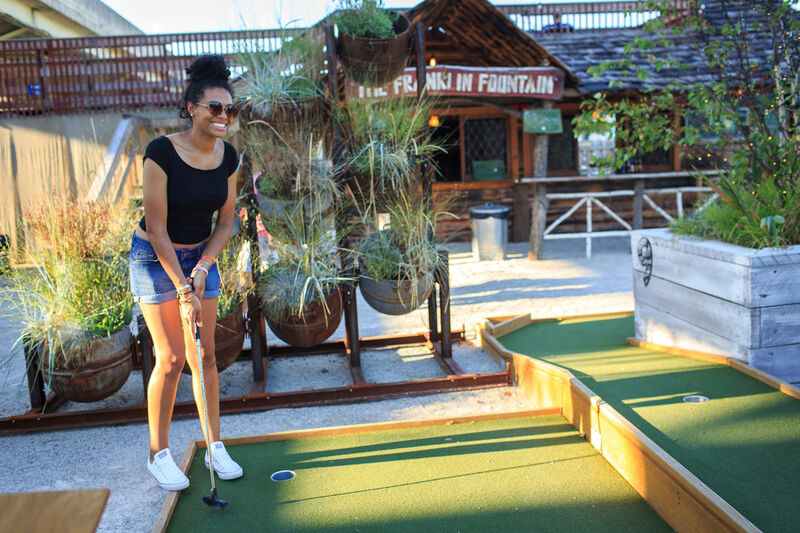 The site also features the Artful Golfer, a 9-hole mini-golf course, Chickie’s and Pete’s Waterfront Crabshack, and the Franklin Fountain Clubhouse Cabin. 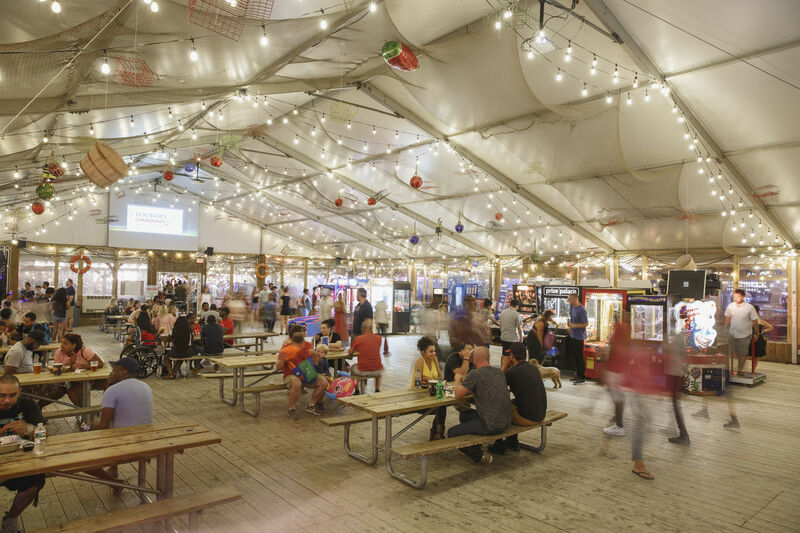 In addition to a wide selection of food, Blue Cross RiverRink Summerfest also features bars with local beers and cocktails. 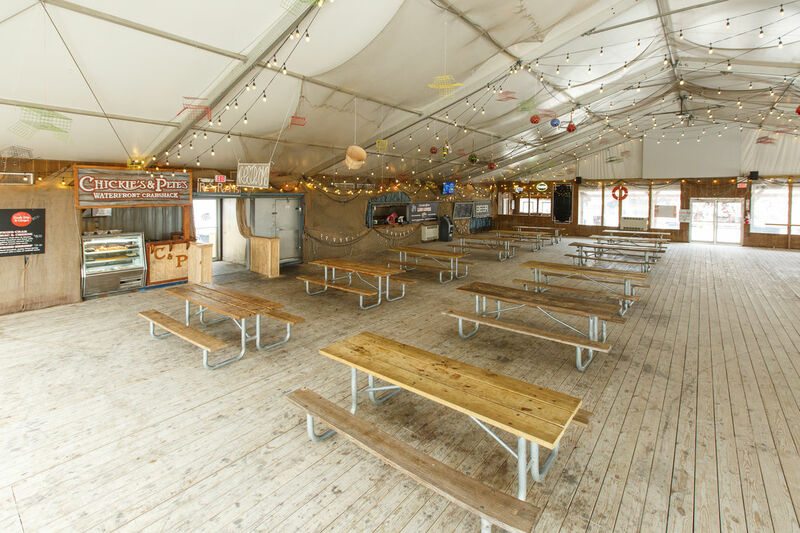 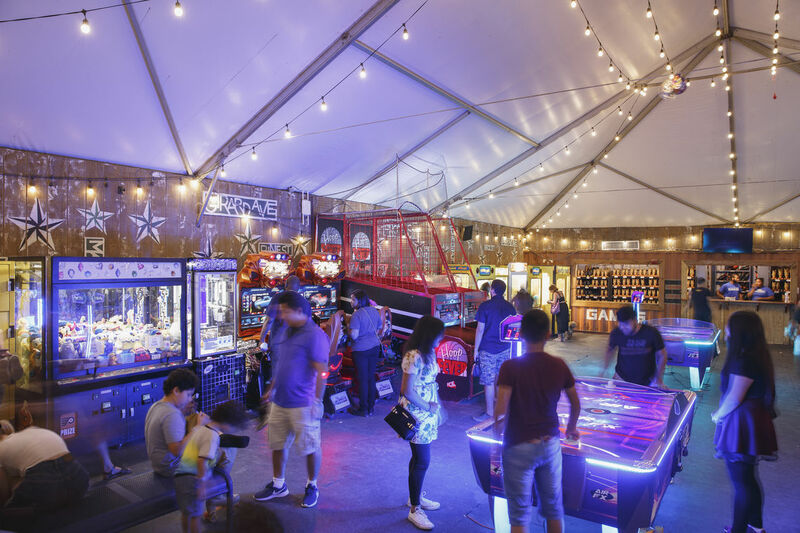 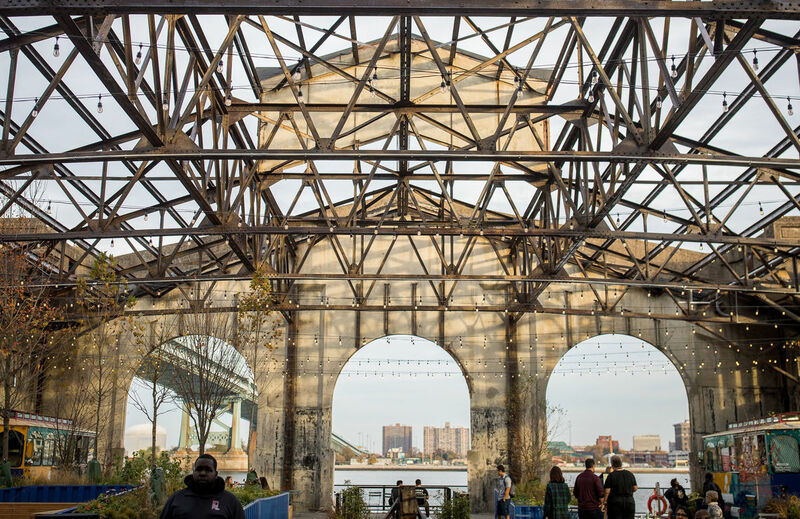 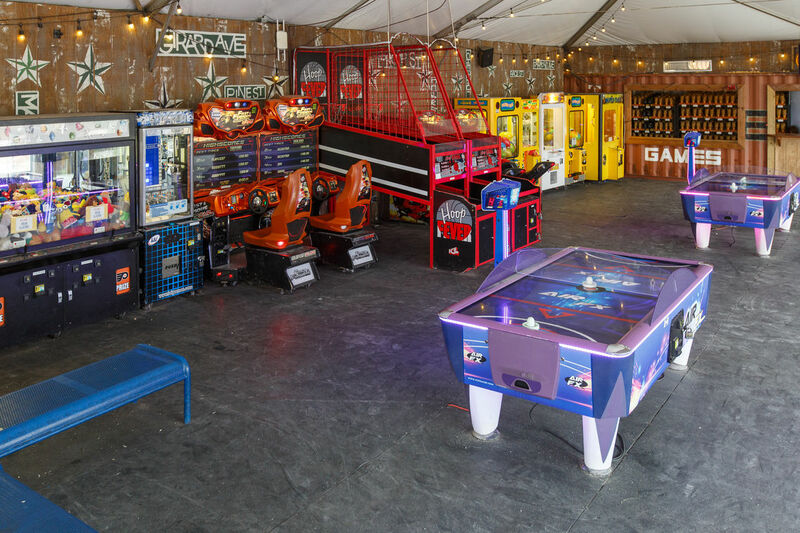 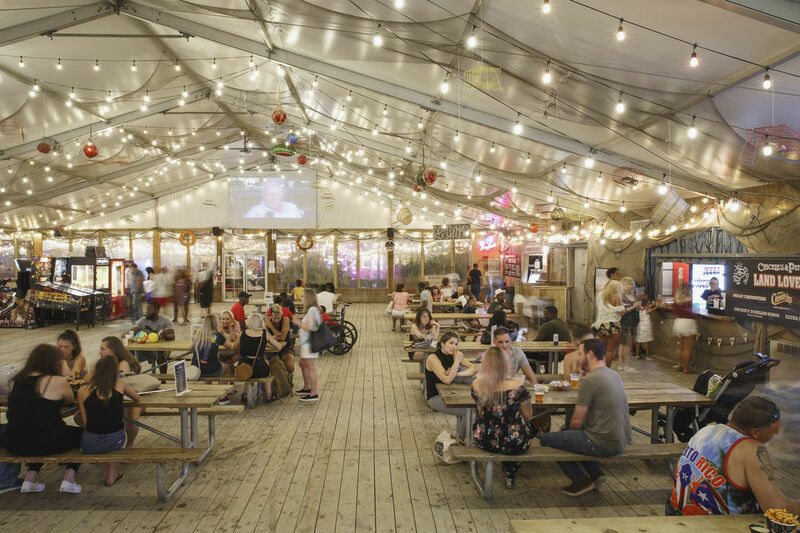 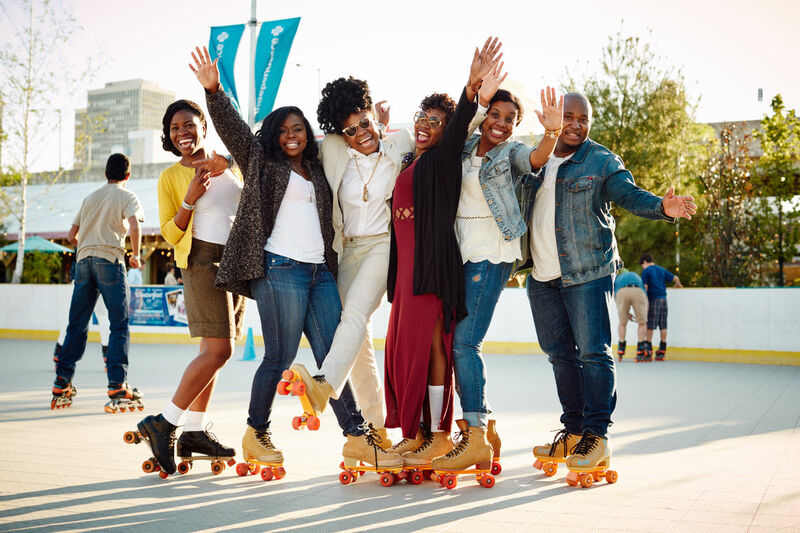 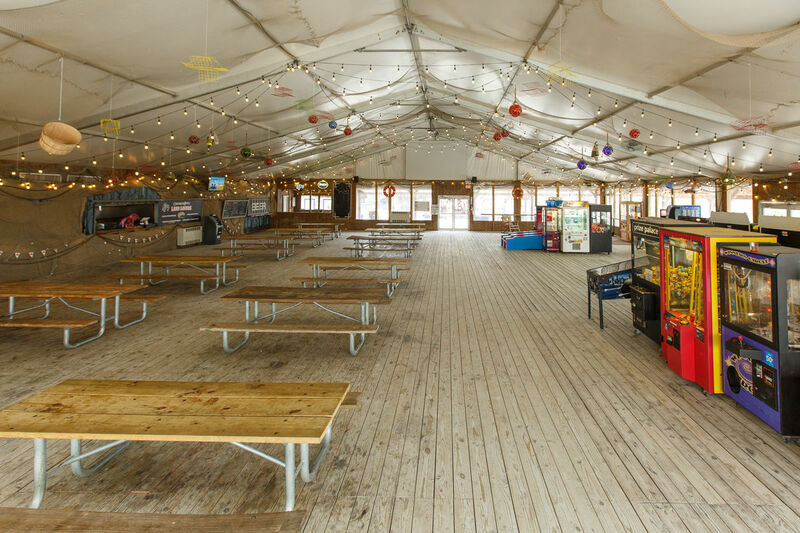 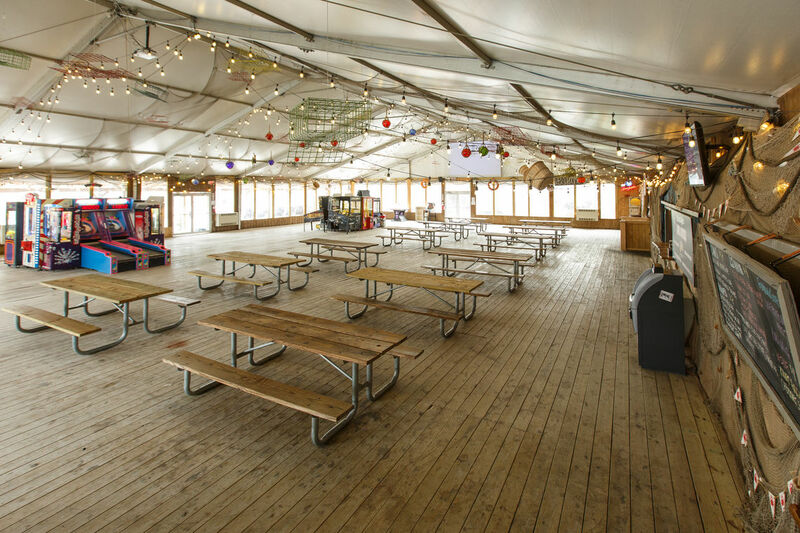 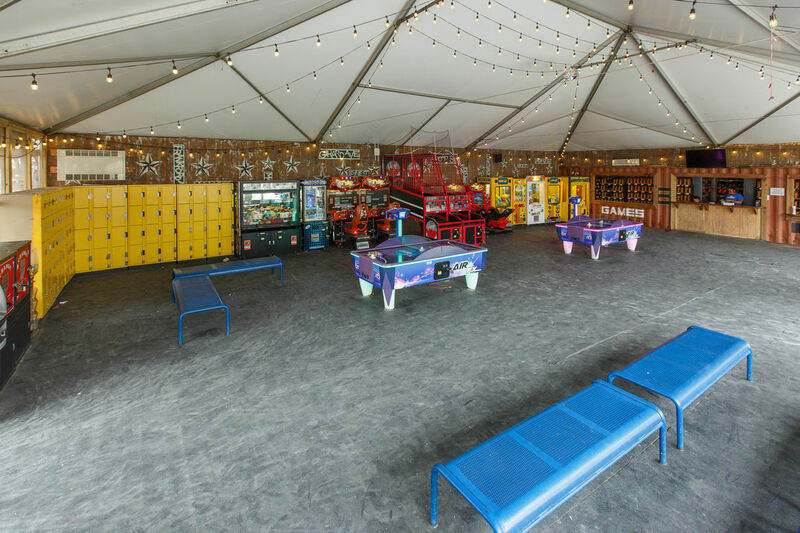 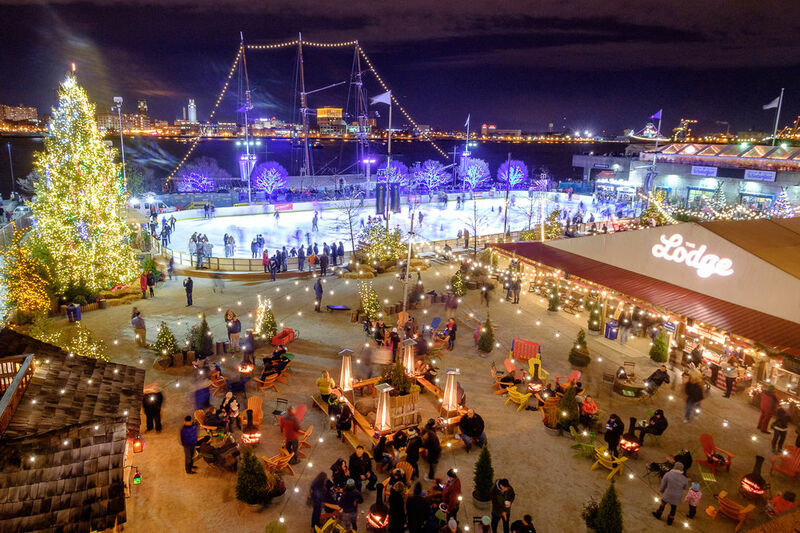 Whether you're hosting a large party or small gathering, Blue Cross RiverRink Summerfest has many unique options to choose from that will ensure your event is truly memorable. 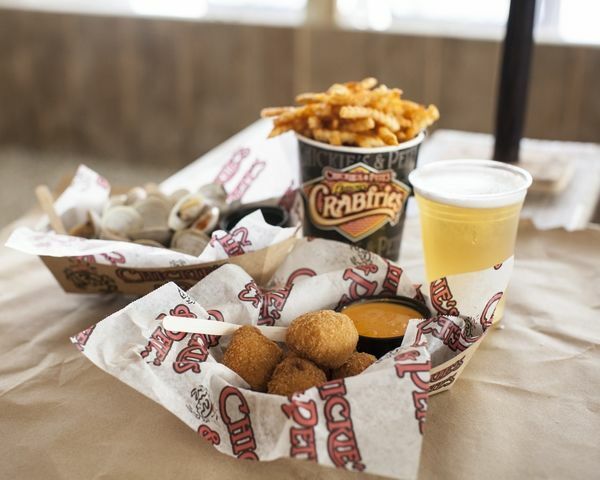 May - Labor Day​. 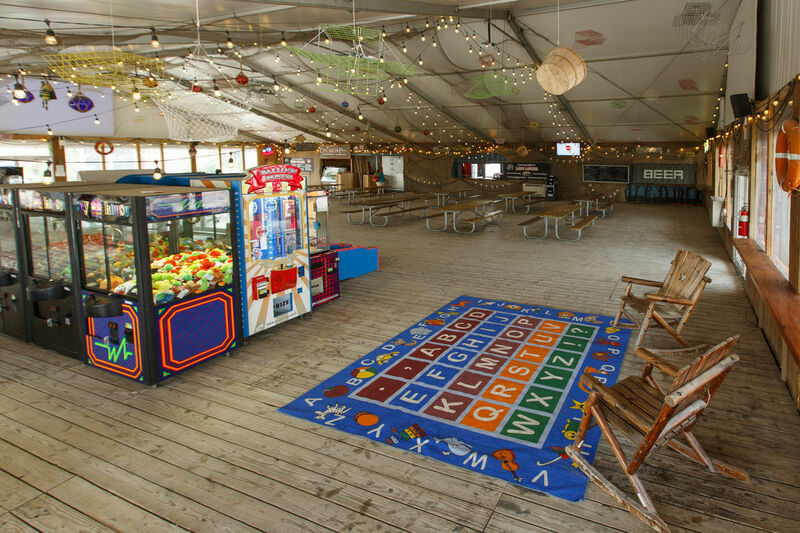 Please note that the site can also be rented off-season in September.